We have been selling music online since 2002 and have thousands of records, CDs, and other items for sale. Prog, 12-inch singles, UK/US punk/indie, folk and acoustic, classic rock, R&B, funk, prog, promo-only releases, indie, experimental vinyl, rarely-seen 1960s US/UK folk...and more. 100% satisfaction guaranteed! New arrivals show up on Discogs first, however you’ll only find around 25% of our listings there. 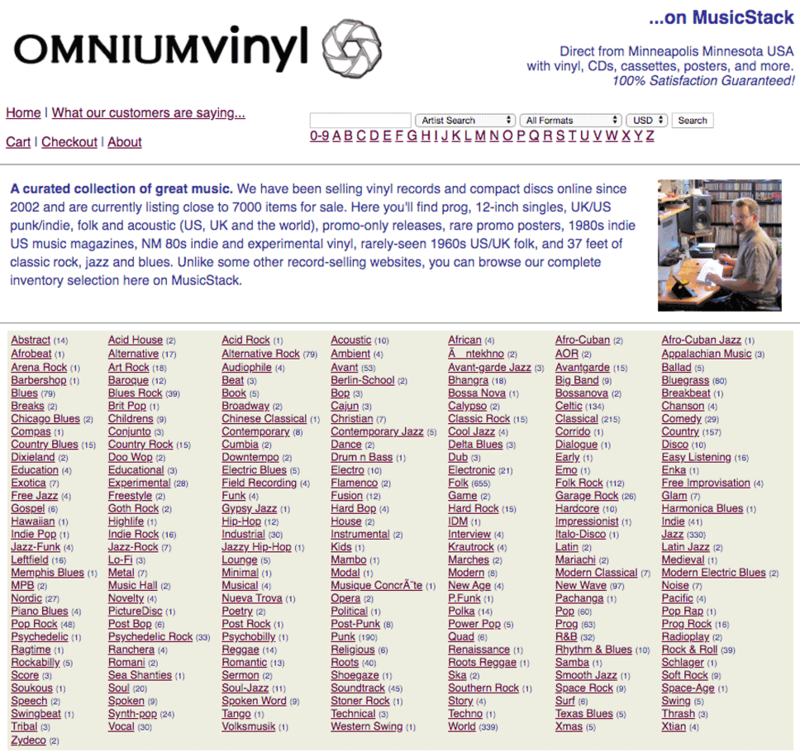 CDandLP.com also offers our full vinyl inventory: Browse in English, French, Japanese and German. 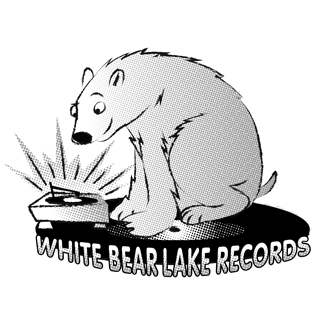 Be seeing you at White Bear Lake Records. Open Mon-Fri 1-6pm, Sat 10am-2pm, Sun noon to 4, with Drew Miller in the store Mondays & Tuesdays. Bring your stuff to sell...bring your self to chat. IT Records at FindFurnish. Browse over 4000 LPs, 45s and posters in NorthEast Minneapolis. 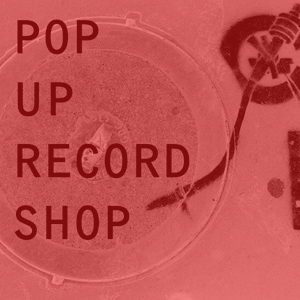 PopUpRecordShop helps you find vinyl in the Twin Cities at various irregular locations. Subscribe to updates via Tumblr. FINALLY...if we don’t have what you are looking for, maybe one of our friends does. © 2012-2018 DeSelby Productions, Inc. Made with Foundation.